The Laurance S. Rockefeller Preserve is located four miles south of Moose on the Moose-Wilson Road. The Preserve provides a special opportunity to connect with nature in an environment designed to reduce congestion and provide an opportunity for solitude and reflection. 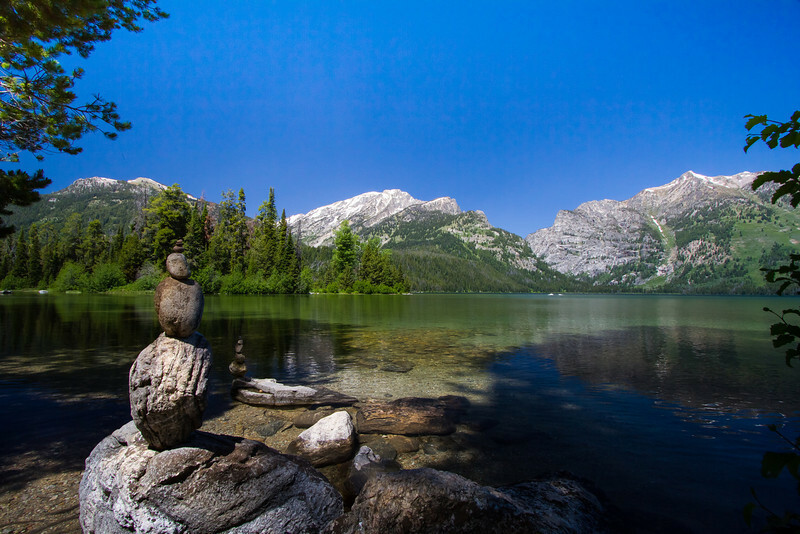 Explore the network of trails leading to Phelps Lake through mature forests and aspen groves. Continue south along the Moose-Wilson Road to reach Teton Village for opportunities to view wildlife. This slow, winding road is closed to RVs and trailers and is unpaved for 1.5 miles.